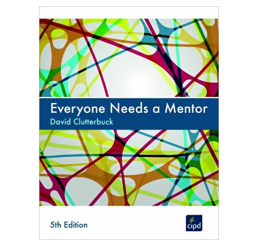 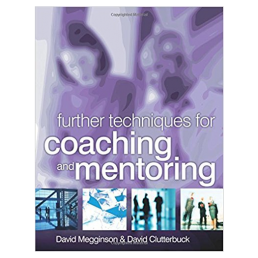 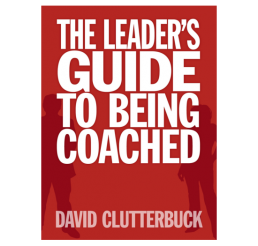 Building on the success of companion volume Techniques for Coaching and Mentoring, this new volume from coaching gurus David Clutterbuck and David Megginson is a practical, pragmatic guide to the knowledge and techniques you need for successful coaching and mentoring. 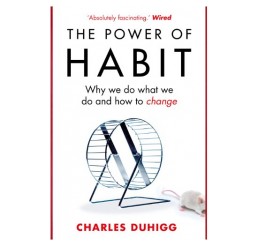 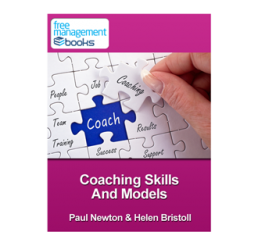 Rather than adopting a particular school of coaching or mentoring, the authors pick the best from a range of models and frameworks that have developed since the first book published to help you enrich your practice. Further Techniques also features a new structure to make it more reader-friendly, with Part 1 putting the techniques into context, Part 2 covering the frameworks in eight contributed chapters and Part 3 including broader chapters that focus in on techniques for the client, techniques for the coach/mentor and techniques for working on the relationship between coach/mentor and client. 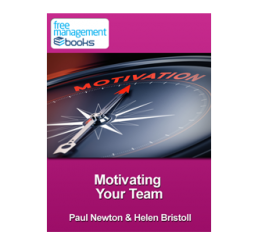 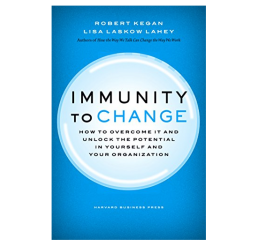 A selection of leading figures in the field contribute their techniques and models to the framework chapters in Part 2, taking you through the necessary principles and offering practical advice for newcomers and seasoned professionals alike. 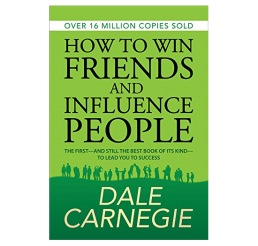 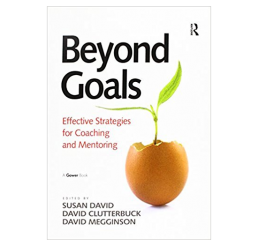 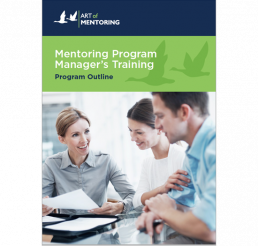 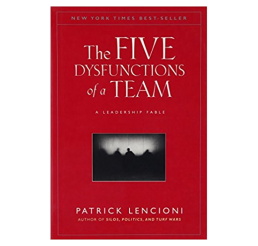 Offering a wide portfolio of approaches for helping and developing others, this book is an invaluable resource for all coaches and mentors and a must read for anyone wanting to learn more about one-to-one coaching and mentoring. 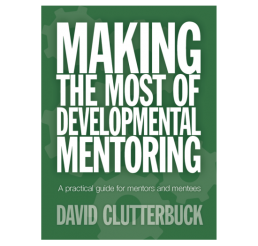 Edited by David Megginson and David Clutterbuck. 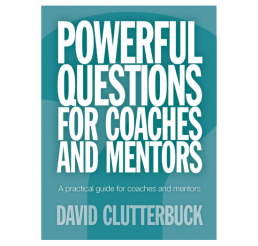 Contributors: Gladeana McMahon, Marion Gillie, Daniel Doherty, Megan Reitz, Alan Sieler, John Groom and Vivien Whitaker.